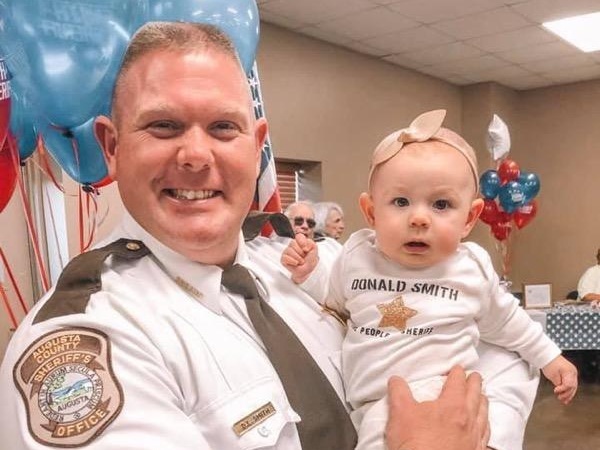 Welcome to my, Donald Smith for Sheriff of Augusta County, Virginia, campaign website. Thank you for taking the time out of your busy schedule to visit my page and learn about what I stand for and how I plan to serve and protect the citizens of Augusta County. If you already support me for Sheriff, thank you. Your support is greatly appreciated. If you are undecided about who deserves your vote, please visit my contact page and give me the opportunity to earn your vote by speaking with you one on one. 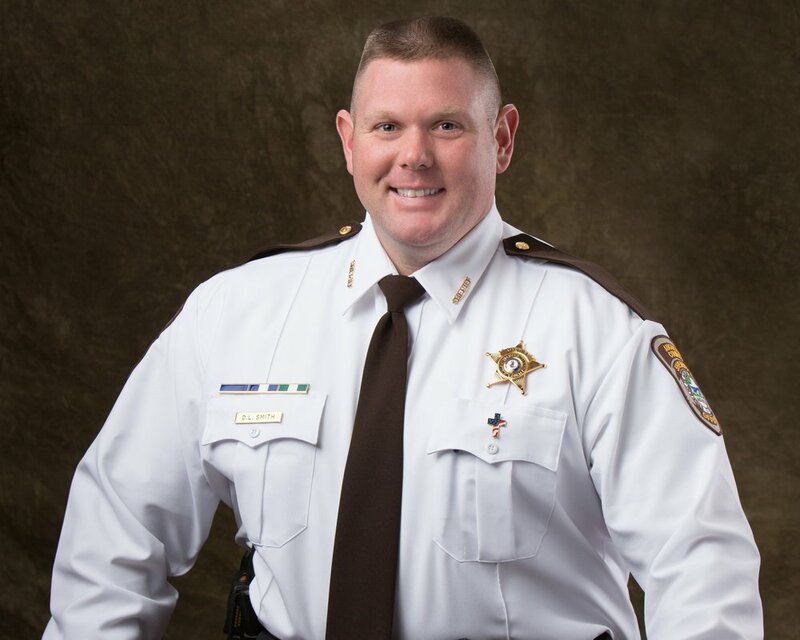 My experience, training, dedication, work ethic, and love for our community has driven me to again seek the office of Sheriff for Augusta County…. I am “The People’s Sheriff”. My number one goal is to keep the residents of Augusta County safe. I strive to lead the men and women who enforce the law with integrity, fairness and respect. When re-elected, I pledge to continue the work I began in my first term. Learn more about my future goals for our county. I want to thank each and every one of you who supports me. Without your support, I would not be where I am today. My number one mission as your Sheriff has been to fulfill the promises I made during my first campaign. I have been “The People’s Sheriff” through communication, transparency and accessibility. Communicating with you is important to me. Please add yourself to our mailing list so we may keep you informed of important announcements, event details, and other news. I'll never sell, trade or give away your email address. This is only for the campaign to communicate with you.